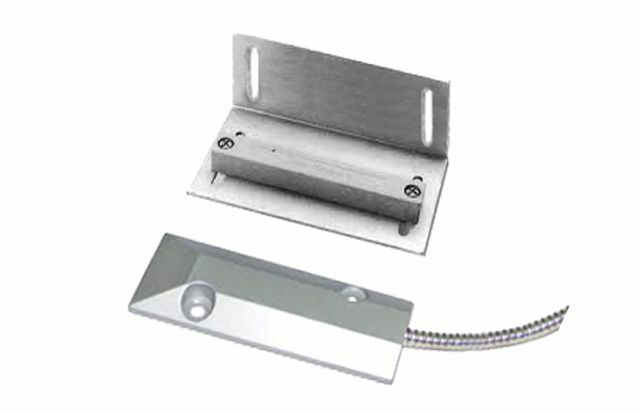 Glass Breaker used in commercial application to detector window glass smashing. 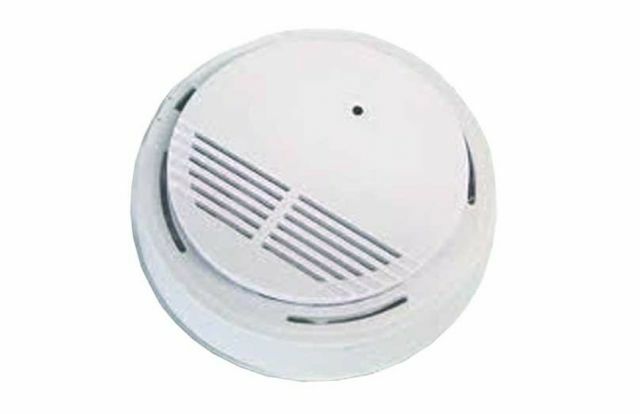 12 Volt Smoke Detector used to connect to alarm systems. 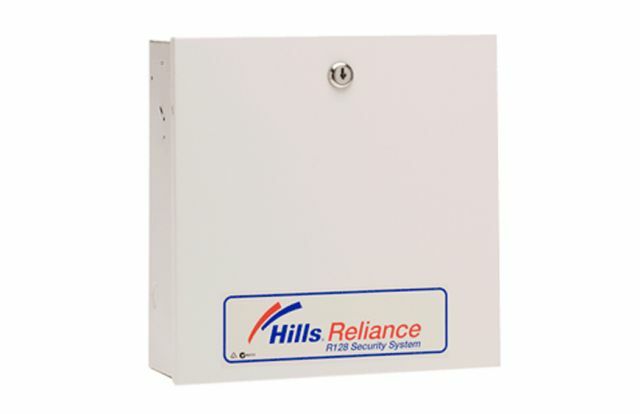 Roller door reed switch used to protect the roller door when forced open, setting the alarm off. 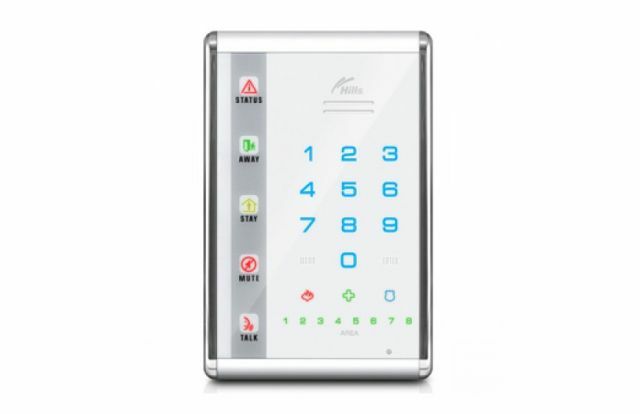 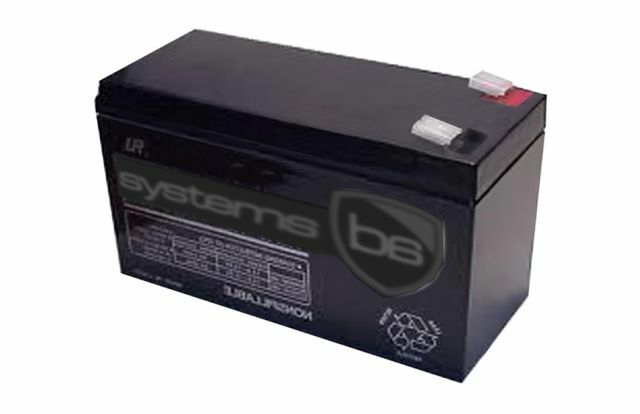 Alarm Battery to suit all brands of alarms systems ranging from NESS-BOSCH-DAS and CROW. 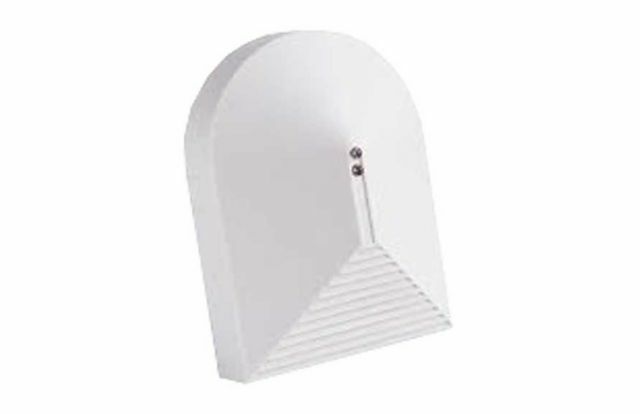 PE Beam used for outdoor detection. 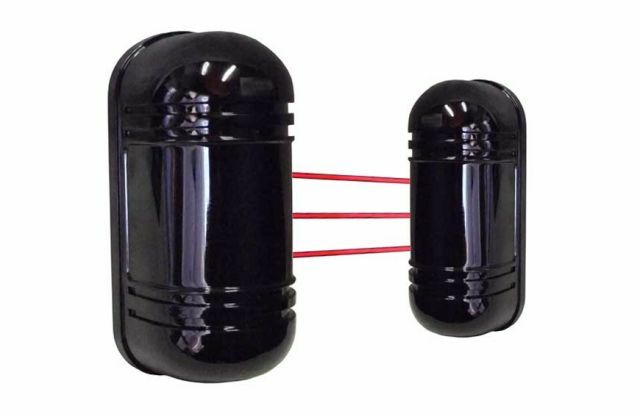 Dual beam minimizing false alarms. 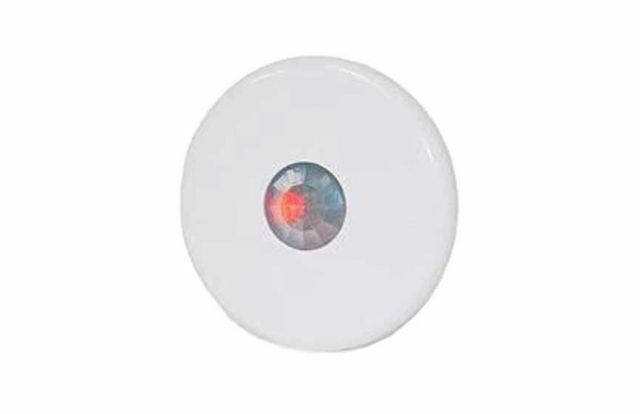 360 Deg ceiling mount PIR detector. 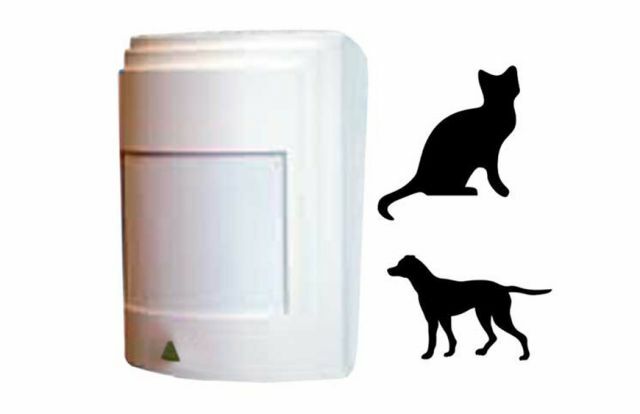 Detector used when pets are around the house and alarm system is on.